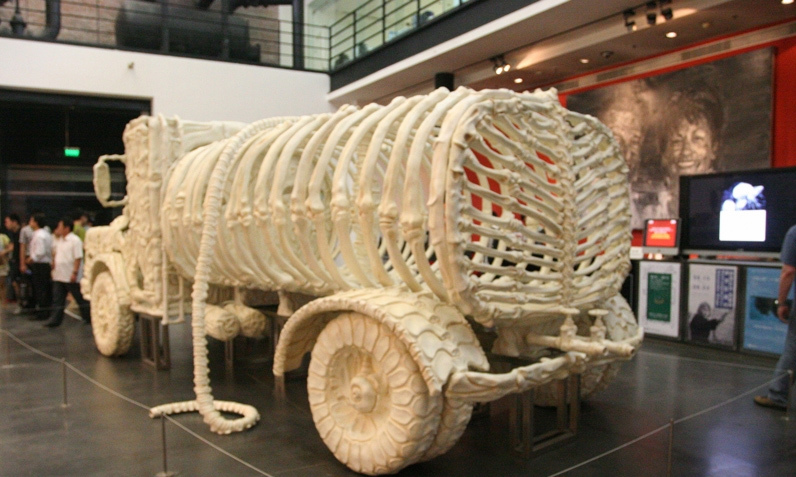 Medha Kapur of Saffronart on the Chinese leg of Indian Highway, a pioneering and comprehensive travelling exhibition of Indian contemporary art. 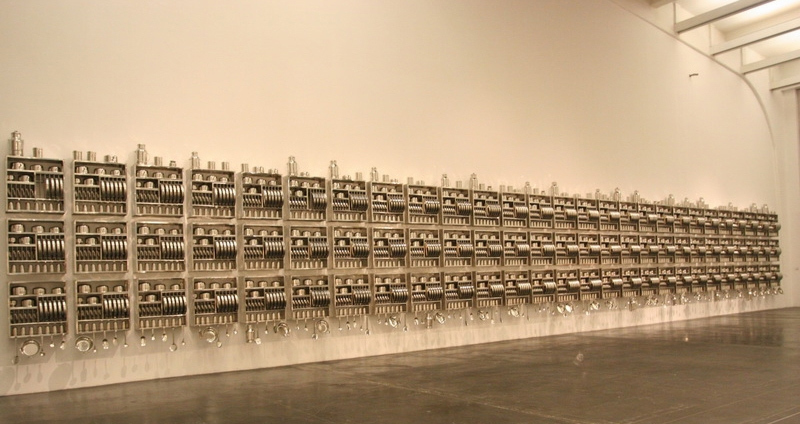 Beijing: A lot has been written about both Chinese and Indian contemporary art over the last few year. However there has been a lack of artistic exchanges between the two BRIC nations, and hence little awareness about each other’s thriving art scenes. 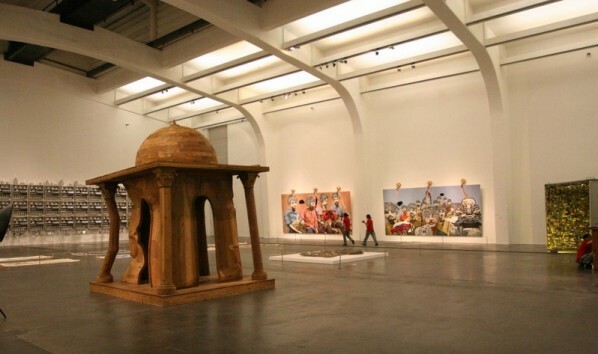 To bridge this gap, ‘Indian Highway’, a travelling exhibition of contemporary Indian art was brought to China after a long sojourn through Europe. 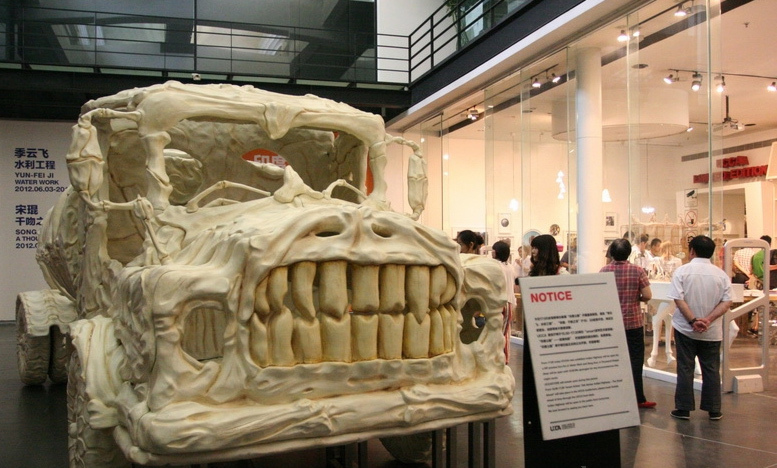 Showcasing over 200 works by 30 artists, whose creative practices span a wide range of media including sculpture, video, installation art, painting and performance, this show will be held at the Ullens Center for Contemporary Art (UCCA) between June 24 and August 19, 2012. The exhibition is centered on present-day India, and the body of work it displays examines social and political issues key to the contemporary Indian condition including environmentalism, religious sectarianism, gender, sexuality, and class. Two of the artists featured in the exhibition, Sudarshan Shetty and Dayanita Singh, traveled to Beijing for the opening of the exhibition, and Singh will work with one of the curators to present a performance piece there as well. 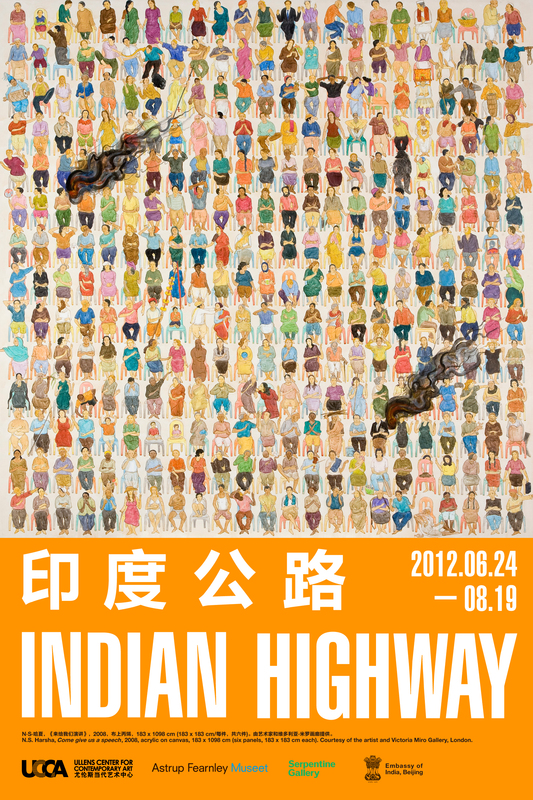 Other well known artists represented in this edition of Indian Highway at the UCCA include Sarnath Banerjee, Subodh Gupta, M.F. Husain, Jitish Kallat, Bharti Kher and Jagannath Panda.